We've recently had price reductions on many of our used oboes including Loree, Howarth, Yamaha, and Marigaux!! 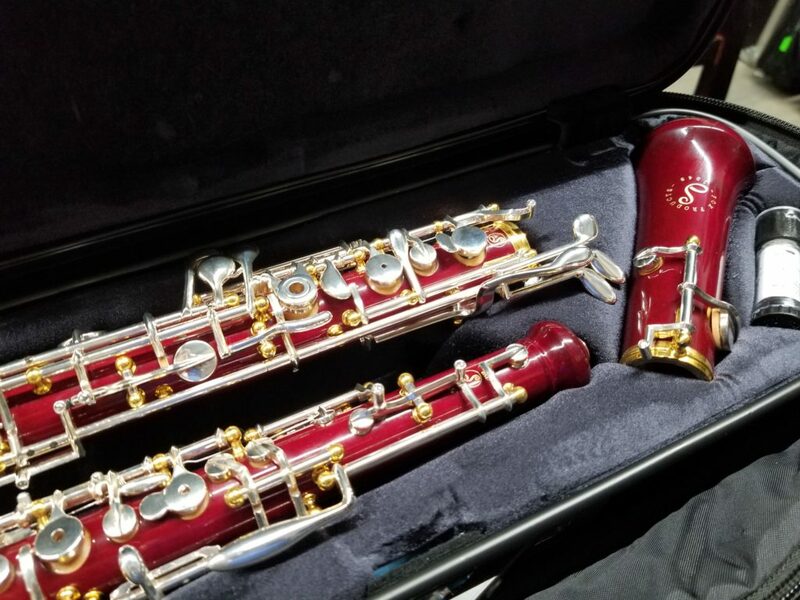 Check out our used oboe page for the latest savings and to view photos. 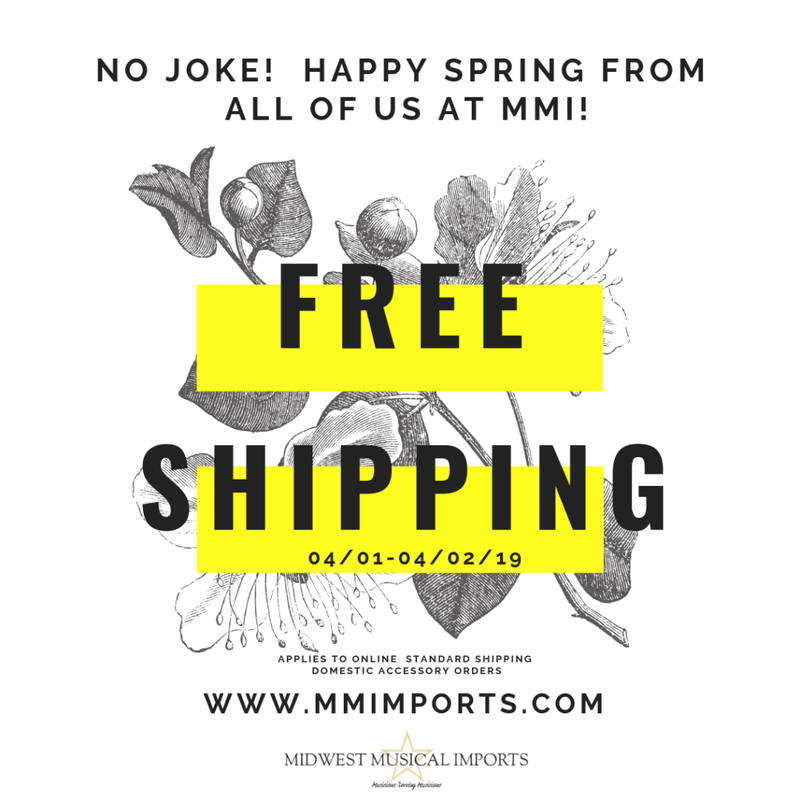 Save on shipping charges for oboe trials!! For new oboe trials, save up to $122 on shipping if you purchase a new oboe. For used oboe trials, save up to $61 on shipping if you purchase a used oboe. 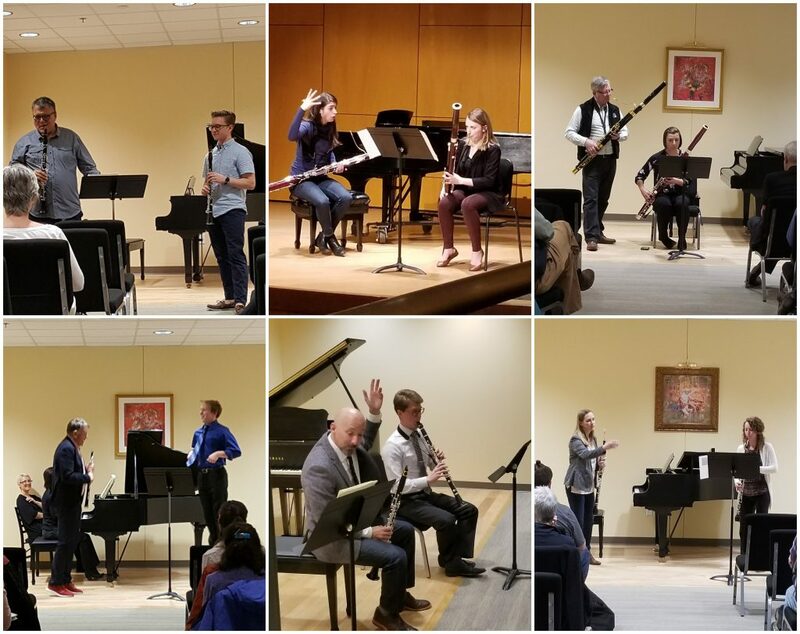 As always, we are here to help you with any oboe questions you may have! Please contact our oboe specialists, Jeff or Steven, for more information or to set up a trial today!